Douglas Adams wrote The Hitchhiker’s guide to the Galaxy’ for which introduction to I am grateful to my friend Padraig McKeag. He listed 42 as the answer to The Question of Life, the Universe and Everything. A good choice I think. Speculation on Adams’ use of 42 is well documented. 42 is 101010 in binary, and in base 13, 6 x 9 = 42, 42 is the wildcard symbol * in ASCII etc. Adams denied these, saying 42 had just been a random choice. Check http://en.wikipedia.org/wiki/Phrases_from_The_Hitchhiker%27s_Guide_to_the_Galaxy for more speculations and commentary. Having picked 42, the 6 x 9 joke is exactly what I suspect I would have written to justify it. It is the probably the most common multiplication error for the mathematically differently gifted. I don’t believe the base 13 or asterisk explanations. They are amusing but don’t hold water as The True Answer. I can happily accept he just picked it at random, but that doesn’t mean it is wrong. 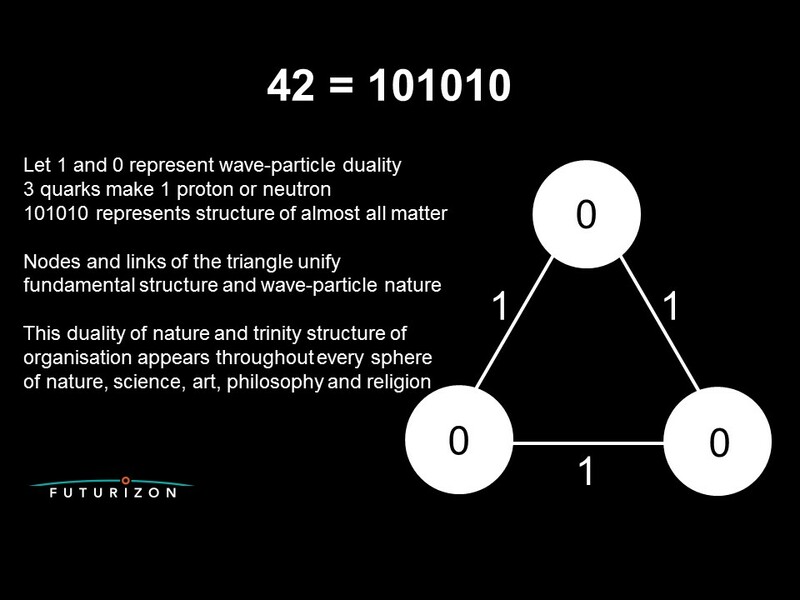 101010 has a nice symmetry, a single number with two digits in three groups and 1-2-3 symmetry is itself a fact of life, the universe and everything. It is universally present. 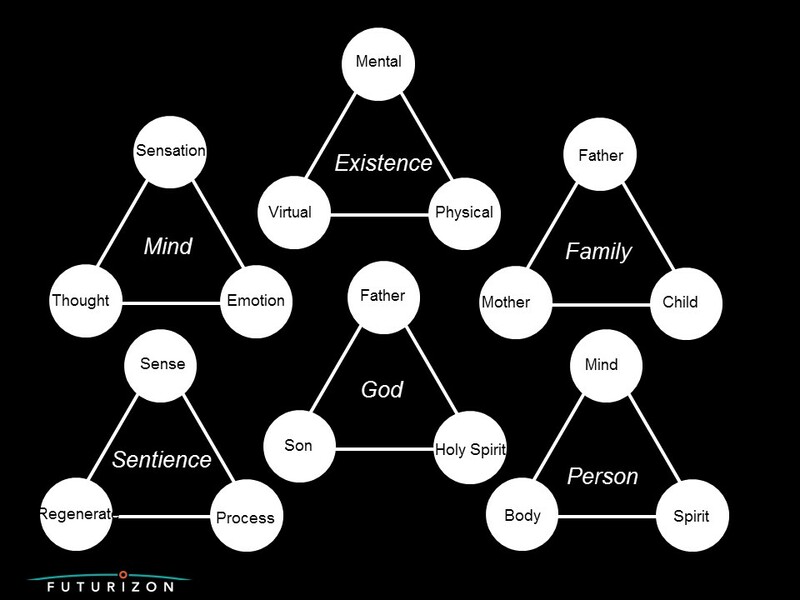 It is the basis of fractals, a sort of recursive symmetry which govern many aspects of the development of life, even a key foundation of consciousness. So if you have a lazy day and no boss breathing down your neck, it’s entirely possible to see at least some aspects of The Question of Life the Universe and Everything that might lead to an answer of 42. Tagged 42, consciousness, existence, meaning of life, What is 6x9? It is a nice project, and its aims are to make a working replica of the brain by reverse engineering it. That would work eventually, but it is slow and expensive and it is debatable how valuable it is as a goal. Imagine if you want to make an aeroplane from scratch. You could study birds and make extremely detailed reverse engineered mathematical models of the structures of individual feathers, and try to model all the stresses and airflows as the wing beats. Eventually you could make a good model of a wing, and by also looking at the electrics, feedbacks, nerves and muscles, you could eventually make some sort of control system that would essentially replicate a bird wing. Then you could scale it all up, look for other materials, experiment a bit and eventually you might make a big bird replica. Alternatively, you could look briefly at a bird and note the basic aerodynamics of a wing, note the use of lightweight and strong materials, then let it go. You don’t need any more from nature than that. The rest can be done by looking at ways of propelling the surface to create sufficient airflow and lift using the aerofoil, and ways to achieve the strength needed. The bird provides some basic insight, but it simply isn’t necessary to copy all a bird’s proprietary technology to fly. Back to Markam. If the real goal is to reverse engineer the actual human brain and make a detailed replica or model of it, then fair enough. I wish him and his team, and their distributed helpers and affiliates every success with that. If the project goes well, and we can find insights to help with the hundreds of brain disorders and improve medicine, great. A few billion euros will have been well spent, especially given the waste of more billions of euros elsewhere on futile and counter-productive projects. Lots of people criticise his goal, and some of their arguments are nonsensical. It is a good project and for what it’s worth, I support it. 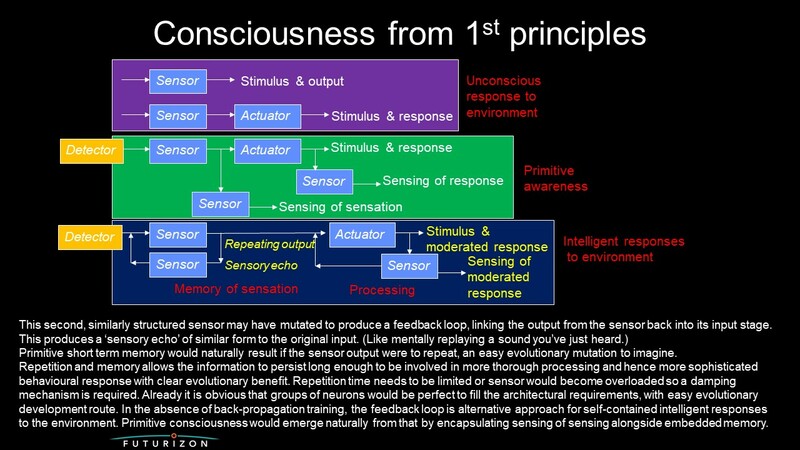 My only real objection is that a simulation of the brain will not think well and at best will be an extremely inefficient thinking machine. So if a goal is to achieve thought or intelligence, the project as described is barking up the wrong tree. If that isn’t a goal, so what? It still has the other uses. A simulation can do many things. It can be used to follow through the consequences of an input if the system is sufficiently well modelled. A sufficiently detailed and accurate brain simulation could predict the impacts of a drug or behaviours resulting from certain mental processes. It could follow through the impacts and chain of events resulting from an electrical impulse this finding out what the eventual result of that will be. It can therefore very inefficiently predict the result of thinking, but by using extremely high speed computation, it could in principle work out the end result of some thoughts. But it needs enormous detail and algorithmic precision to do that. I doubt it is achievable simply because of the volume of calculation needed. 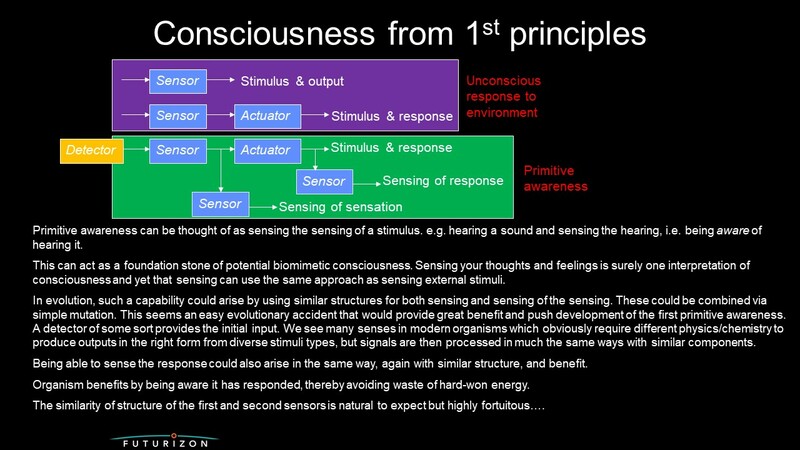 Thinking properly requires consciousness and therefore emulation. 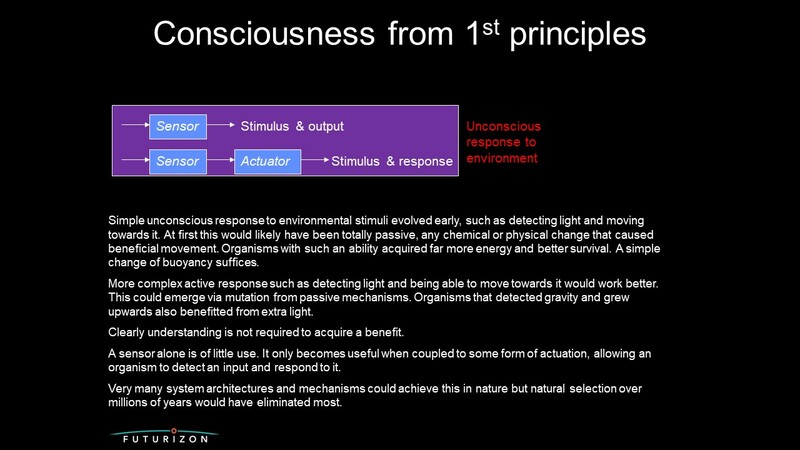 A conscious circuit has to be built, not just modelled. 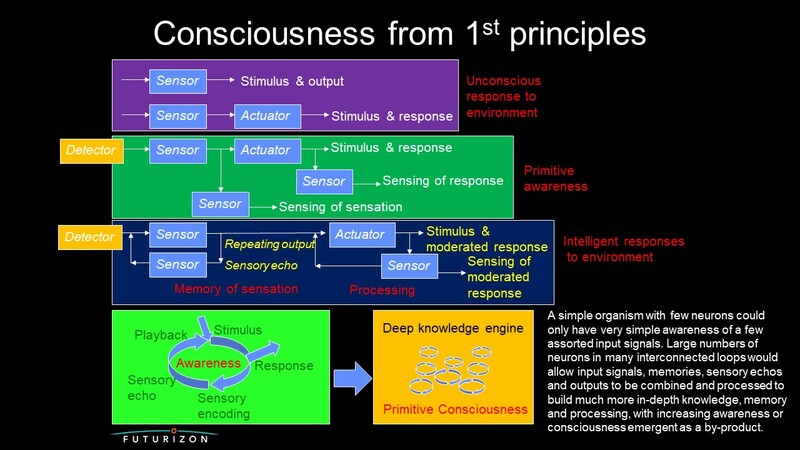 Consciousness is not the same as thinking. A simulation of the brain would not be conscious, even if it can work out the result of thoughts. It is the difference between printed music and played music. One is data, one is an experience. 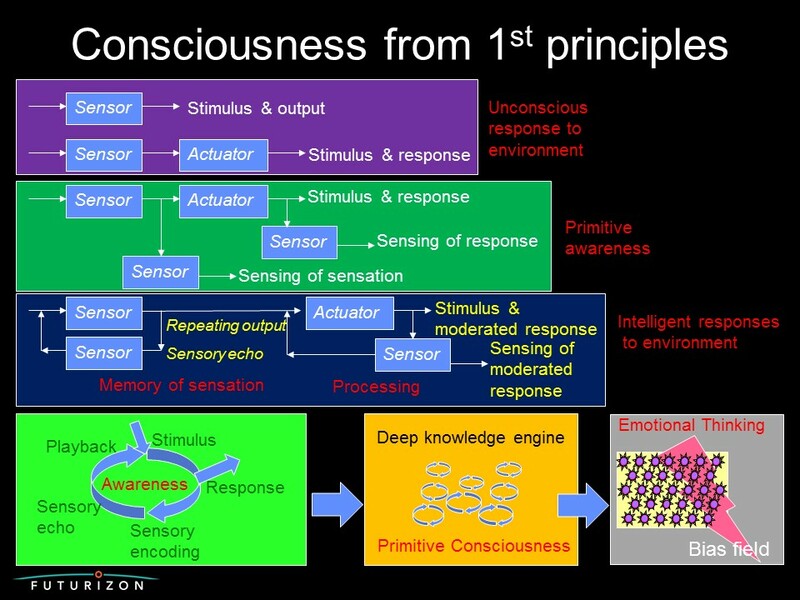 A simulation of all the processes going on inside a head will not generate any consciousness, only data. It could think, but not feel or experience. Having made that important distinction, I still think that Markam’s approach will prove useful. 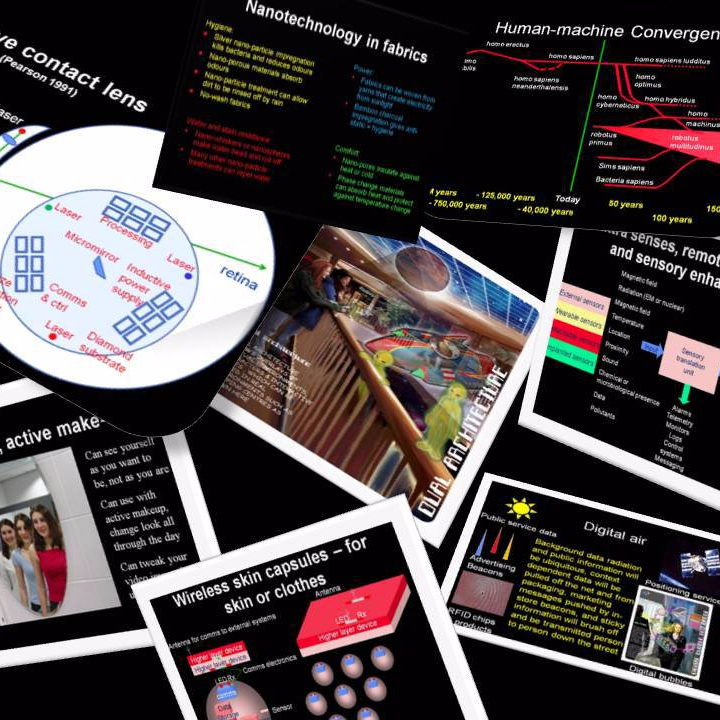 It will generate many useful insights into the workings of the brain, and many of the processes nature uses to solve certain engineering problems. These insights and techniques can be used as input into other projects. Biomimetics is already proven as a useful tool in solving big problems. 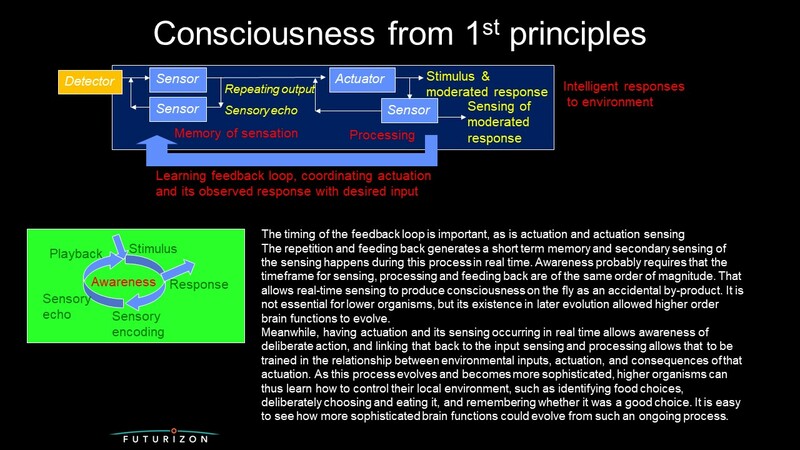 Looking at how the brain works will give us hints how to make a truly conscious, properly thinking machine. But just as with birds and airbuses, we can take ideas and inspiration from nature and then do it far better. No bird can carry the weight or fly as high or as fast as an aeroplane. No proper plane uses feathers or flaps its wings. I still think that approach will work well, and it could be a decade faster than going Markam’s route. 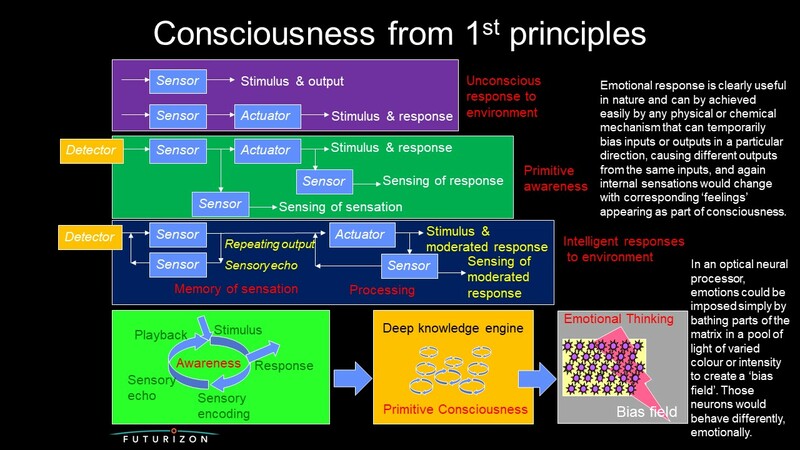 All the core technology needed to start making a conscious computer already exists today. With funding and some smart minds to set the process in motion, it could be done in a couple of years. 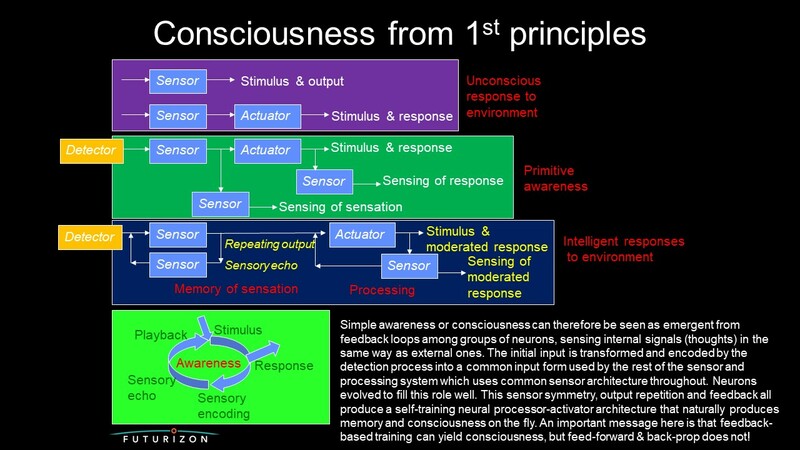 The potential conscious and ultra-smart computer, properly harnessed, could do its research far faster than any human on Markam’s team. It could easily beat them to the goal of a replica brain. The converse is not true, Markam’s current approach would yield a conscious computer very slowly. So while I fully applaud the effort and endorse the goals, changing the approach now could give far more bang for the buck, far faster.